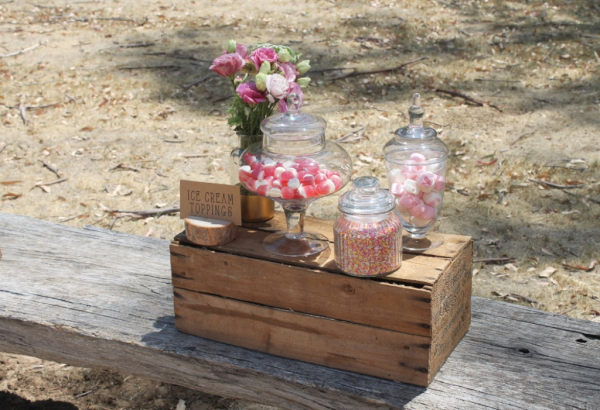 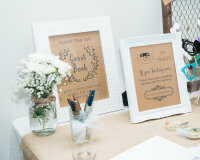 Little Heart Hire is the perfect place to look for the small and special decorative pieces to make your event memorable and unique. 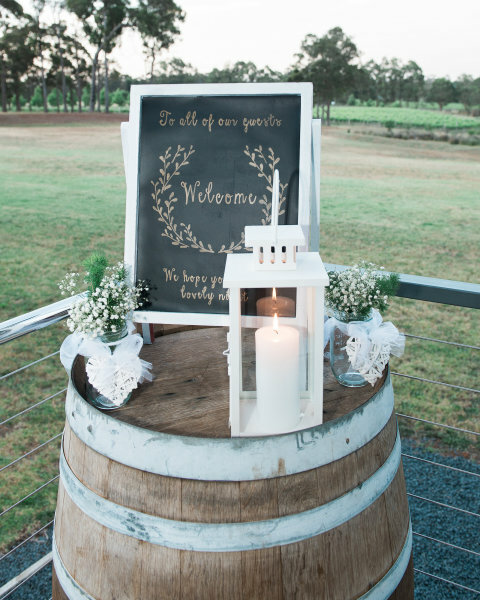 With a love for weddings and styling, Little Heart Hire can help you to make wonderful memories on your special day. 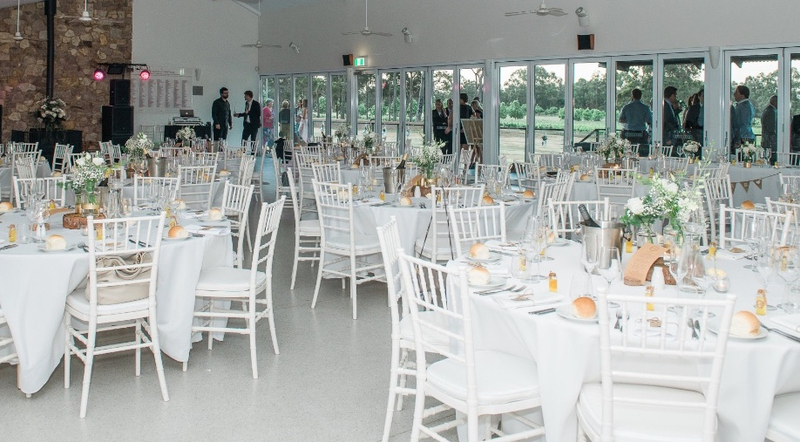 We offer a range of options to suit your needs, with full event styling and co-ordination, to delivery and installation of our hire collection or simply just lending you some of our little treasures for you to use as you wish. 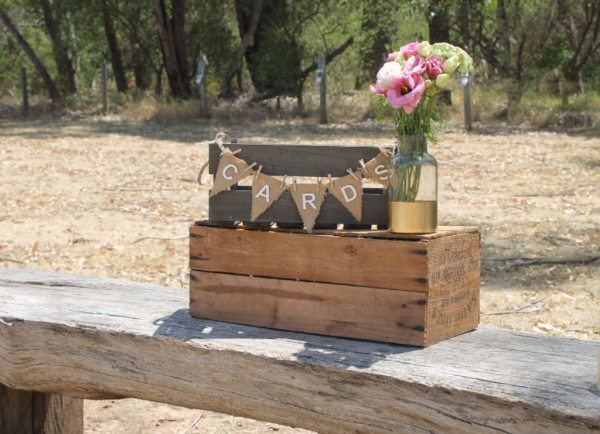 Whatever your style, we would love to be apart of your day by adding those tiny and special touches.